I do my best to ignore Bill O’Reilly. 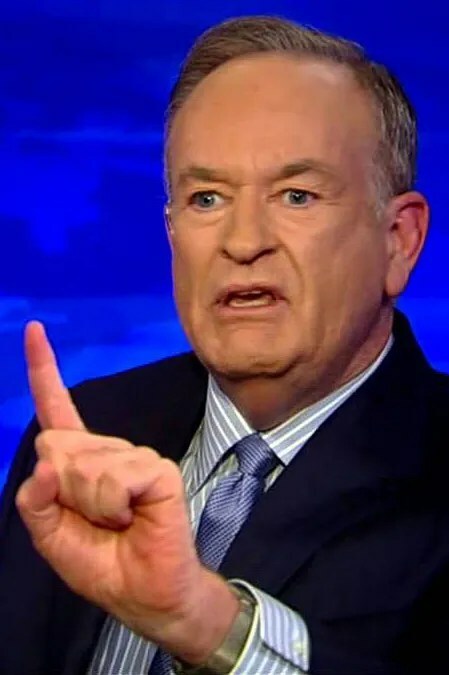 Time spent pondering O’Reilly, is time lost and loathed. Days of amusing myself with repugnant snippets of O’Reiily’s smug ignorance are long gone. Despite admirable intentions, every so often, this numskull smirks uninvited across my screen. O’Reilly is insignificant to me – his hold over millions of conservative Americans is another matter. Right wing America’s poster boy just declared liberal voters unfortunate inhabitants of bell curve’s lowest regions. Never mind that IQ bell curves plot roughly the same percentage on top as at the bottom, with 70% somewhere in the middle – according to O’Reilly, liberals are simpletons. Immature allegations of mental capacity are nothing new, petulant playground insults occupy all grade school recesses. Calling out intelligence is the fall back position when you haven’t a leg to stand on. Attempts to justify unpleasant realities with blanket assertions of “they’re all stupid” ring pathetic at best.